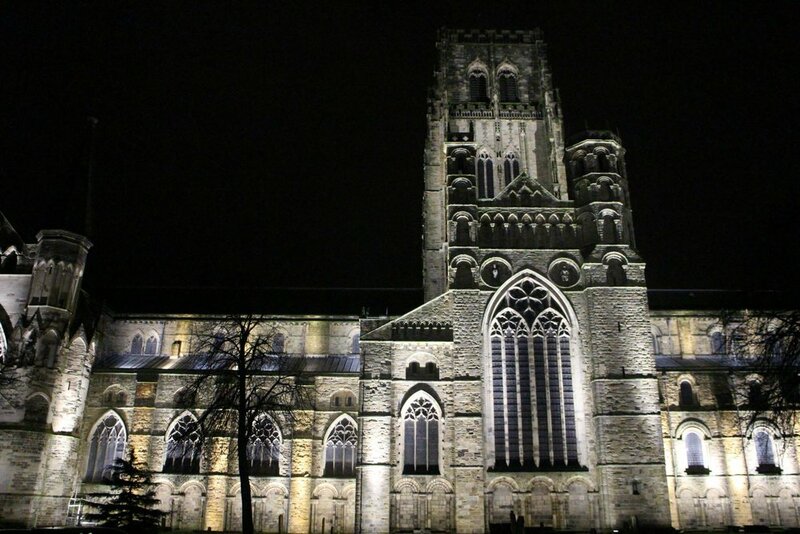 DUCK brings you the chance to live out your Harry Potter dreams for a night in a UNESCO World Heritage Site, Durham’s most ICONIC building- Durham Cathedral! A night filled with food, entertainment from some of Durham’s biggest acts and more, this one is not to be missed! In June 2018 we raised 2718 for Moving On Durham and Food Cycle Durham! Durham Action on Single Housing Ltd are an independent charity that help homeless people and those that are about to become homeless by providing accommodation with support. They aim to give people a stable environment to ensure they can help address any underlying issues including those that lead to their homelessness in the first place.